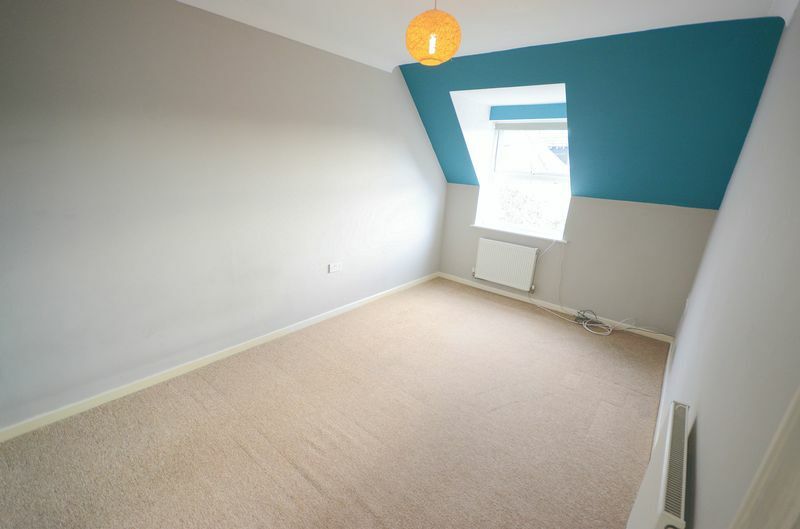 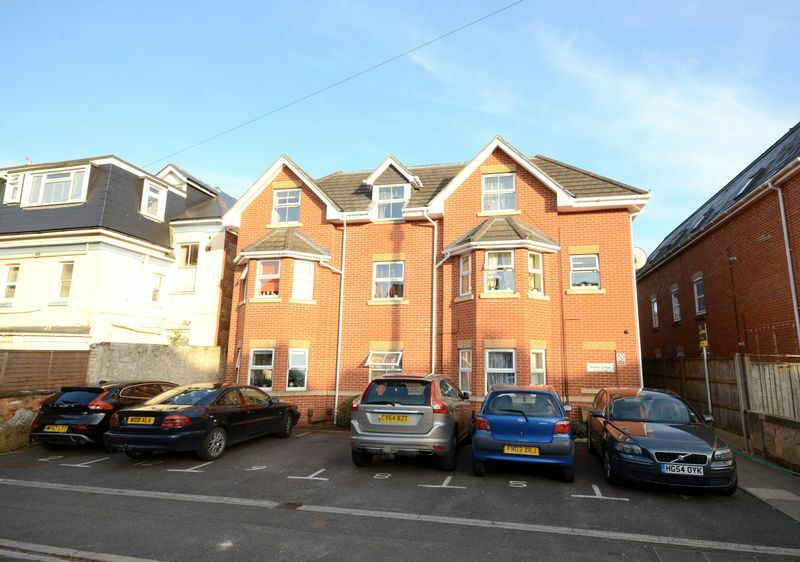 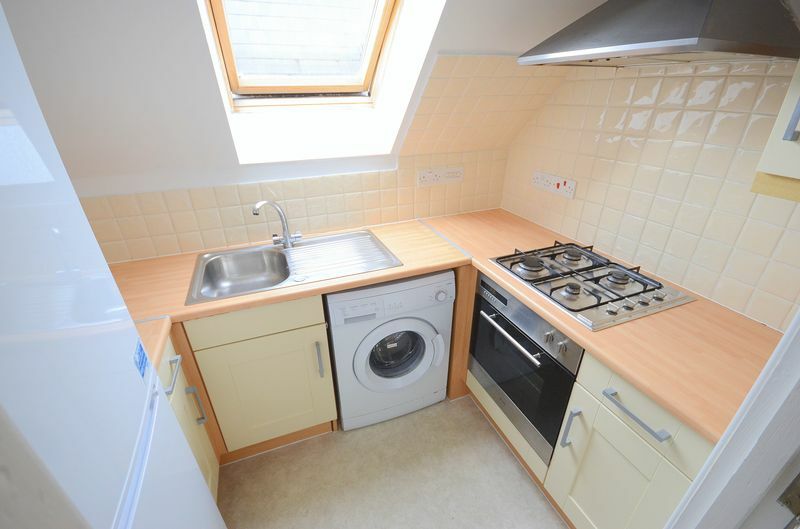 *OPEN TO OFFERS* *TOP FLOOR FLAT WITH NO FORWARD CHAIN* A modern TWO BEDROOM flat located within close proximity of Boscombe high street, Bournemouth Beach & Train Station. 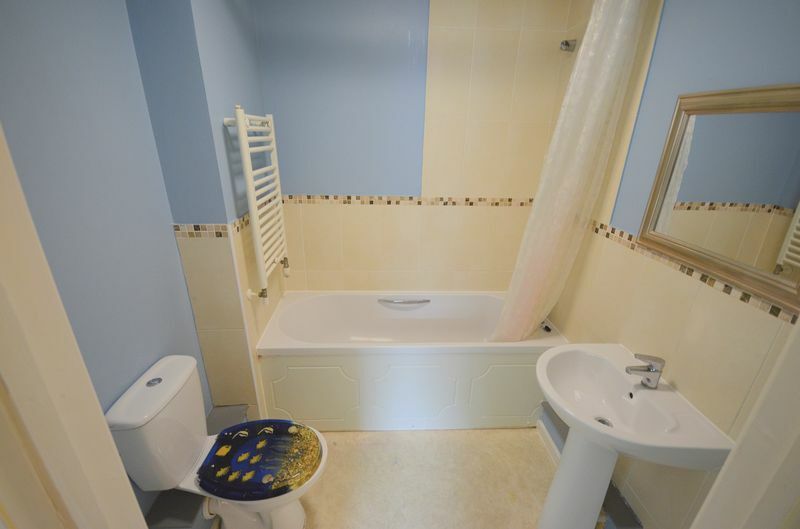 The property is accessed via a secure entry phone system and benefits from two bedrooms, lounge/diner and separate integrated kitchen, matching white bathroom suite, storage and gas central heating. 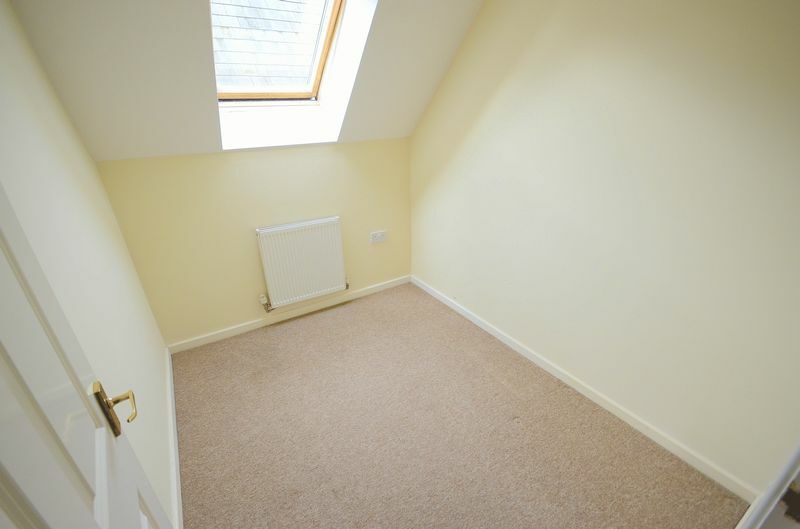 Outside provides an allocated off road parking space, bin and bike storage. 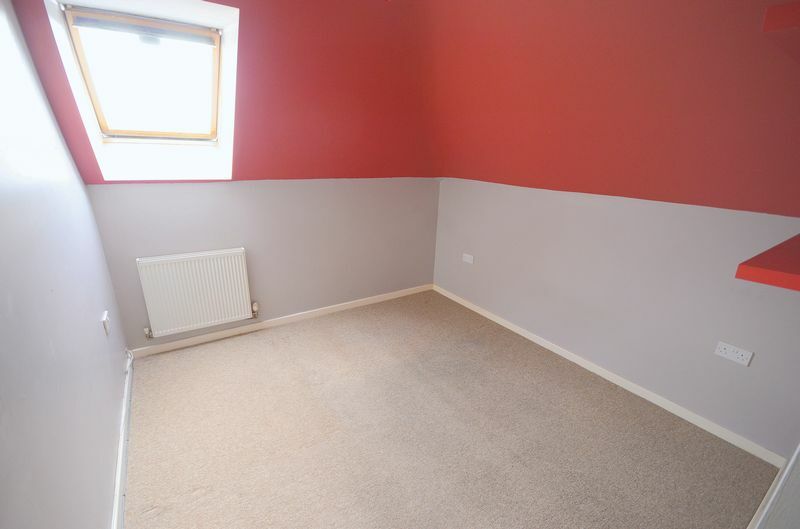 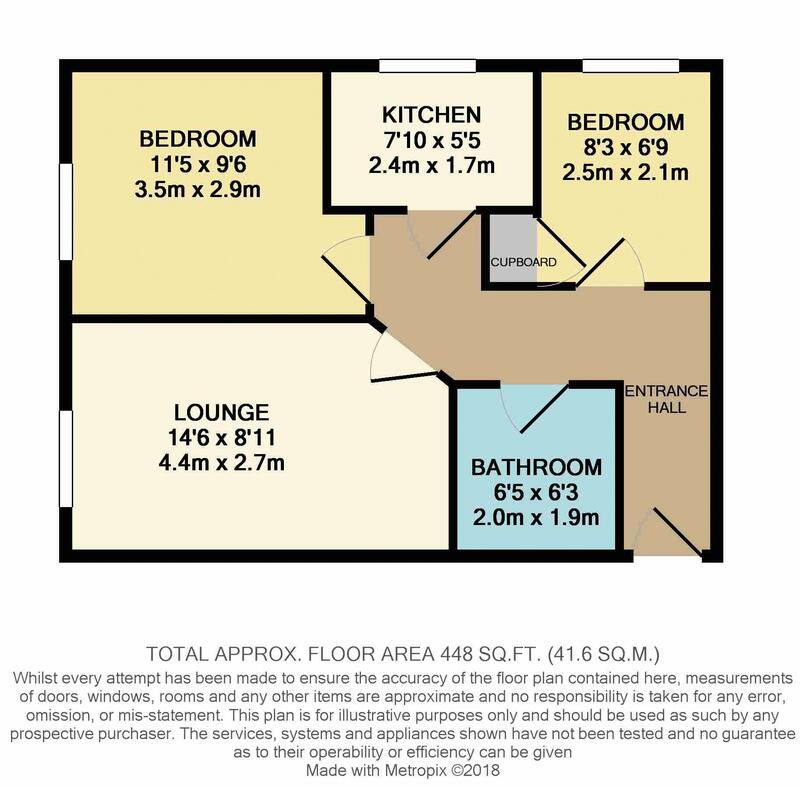 Situated within easy reach of all amenities, the property is ideal for first time buyers and buy to let investors.